FOX Sports, the New York Racing Association, Inc. (NYRA) and The Stronach Group today announced the return of FOX Sports Saturday At The Races, the live racing television program launched in 2018 to provide nationwide coverage of the best thoroughbred racing from marquee venues around the country. Airing on FS2, and produced by NYRA, the telecasts kick off on February 2 with a 2 ½ hour show offering live coverage of the Grade 3 Withers from Aqueduct Racetrack, the Grade 2 Holy Bull from Gulfstream Park and the Grade 3 Robert B. Lewis from Santa Anita Park. 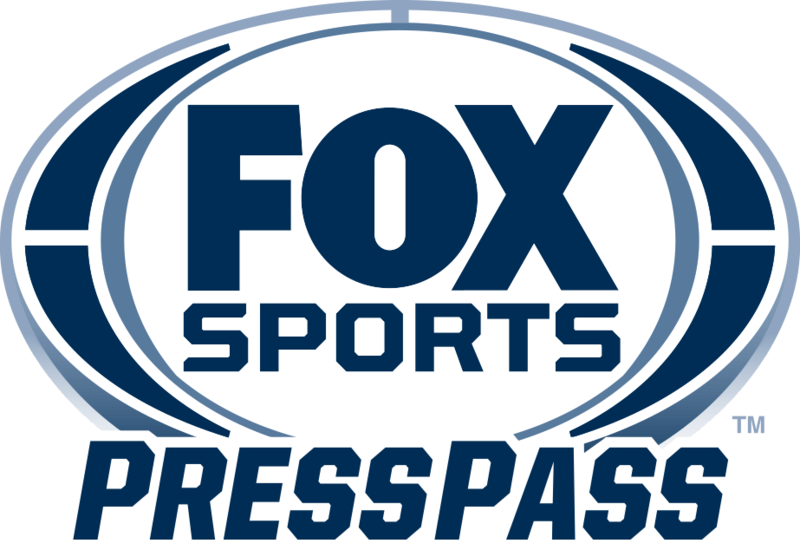 2019 will see 12 editions of FOX Sports Saturday At The Races airing on FS2 with more than 24 hours of in-depth coverage and analysis of major stakes races and key Triple Crown preps such as the Grade 2 Fountain of Youth, Grade 2 San Felipe, Grade 3 Gotham, and the Grade 3 Withers. The 2019 package of live shows builds on the 2018 schedule, when FOX Sports Saturday At The Races aired on six Saturdays providing a national audience on FS2 with 17 hours of live horse racing. Beyond the significant expansion in hours and dates, the 2019 shows will add coverage of Oaklawn Park’s winter meet to a schedule that includes stakes action from Aqueduct, Gulfstream, Santa Anita, Tampa Bay Downs and Charles Town. A special 90-minute President’s Day show will focus on Oaklawn Park with the Grade 3 Southwest, Grade 3 Razorback and Grade 3 Bayakoa to air on FOX Sports Saturday At The Races. The February 18 show serves as a precursor to Rebel Day at Oaklawn on Saturday, March 16, when viewers will be treated to the Grade 2 Rebel and Grade 2 Azeri. While important stakes figure into each of the 12 shows, horseplayers and sports fans should circle the first two Saturdays in March for can’t miss race days highlighted by the Grade 1 Santa Anita Handicap, Grade 2 Fountain of Youth, Grade 2 Tampa Bay Derby, Grade 2 San Felipe, Grade 3 Gotham and much more all to appear on FOX Sports Saturday At The Races. FOX Sports Saturday At The Races will be presented by America’s Best Racing, Runhappy and Claiborne Farm. Hosted by Greg Wolf, the live shows will include commentary, handicapping and racing analysis from a combination of FOX Sports, NYRA and XBTV personalities, among others. Visit NYRA.com for a complete schedule and preliminary information regarding featured stakes races.